… get ready to laugh out loud when you read that comment. The Fan-tastic Dougal and I are teaming up to bring more fun and entertainment to your phone and computer screens. 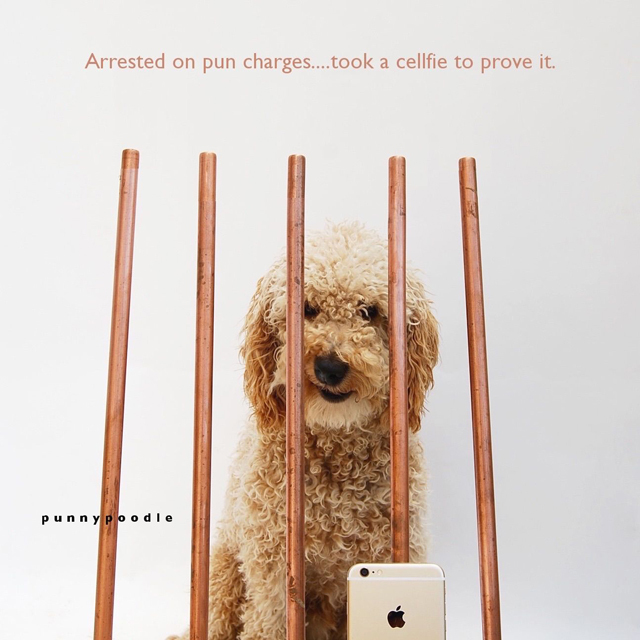 Our collaborative project You’ve been punned will feature your pawsome pictures. The pictures will be selected by my (not so) humble self while my dear and hilarious friend Dougal will add some seriously funny spice to it by composing his own caption. And trust me, his creativity knows no borders. Dougal Mungo Nicholson Esq. 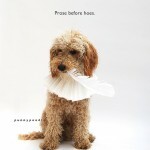 also know as Punny Poodle is a champion of the game of words. He manipulates and combines them into a sentence and then gilds each of his amazing pictures with a unique quintessence. Stay tuned for our first You’ve been punned article and watch out for that comment. You never know when it’s your turn to be punnished. To reduce the discovery time, please tag your pictures fluff_stuff on Instagram. Dougal Mungo Nicholson Esq. Miniature Poodle and player of words and women.